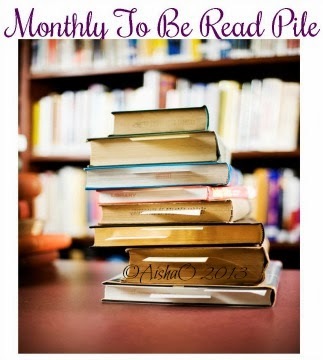 Heather Graham "All Her Books"
Letter of the Month Reading List: "o"
And that's my list, what are you reading this month?? Share down below. Thanks for stopping by and make sure to watch for the giveaways that will be coming all month long.